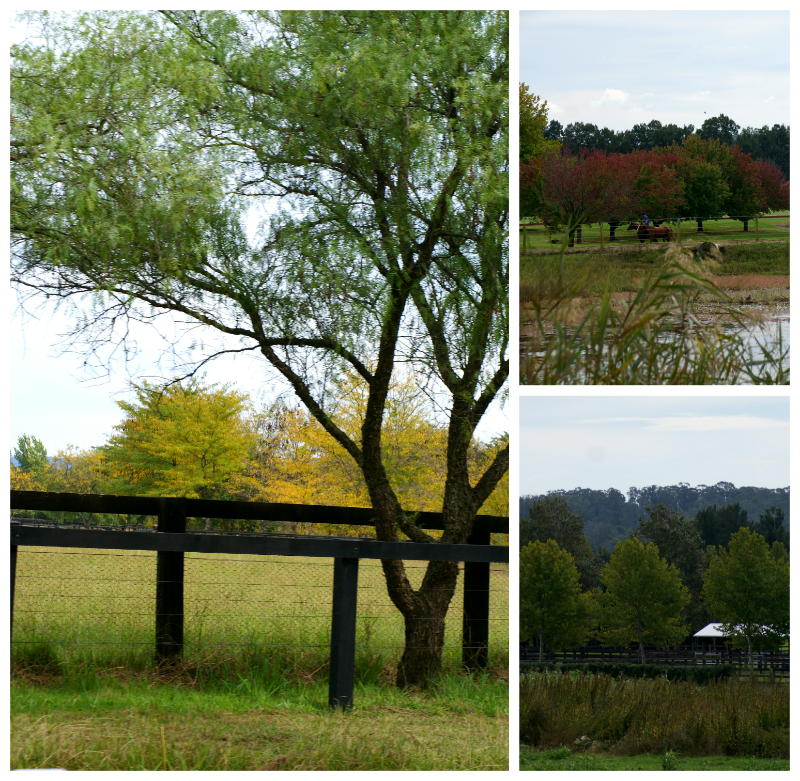 Southern In Law: Apple Picking Adventures & Our Switched Off Weekend! 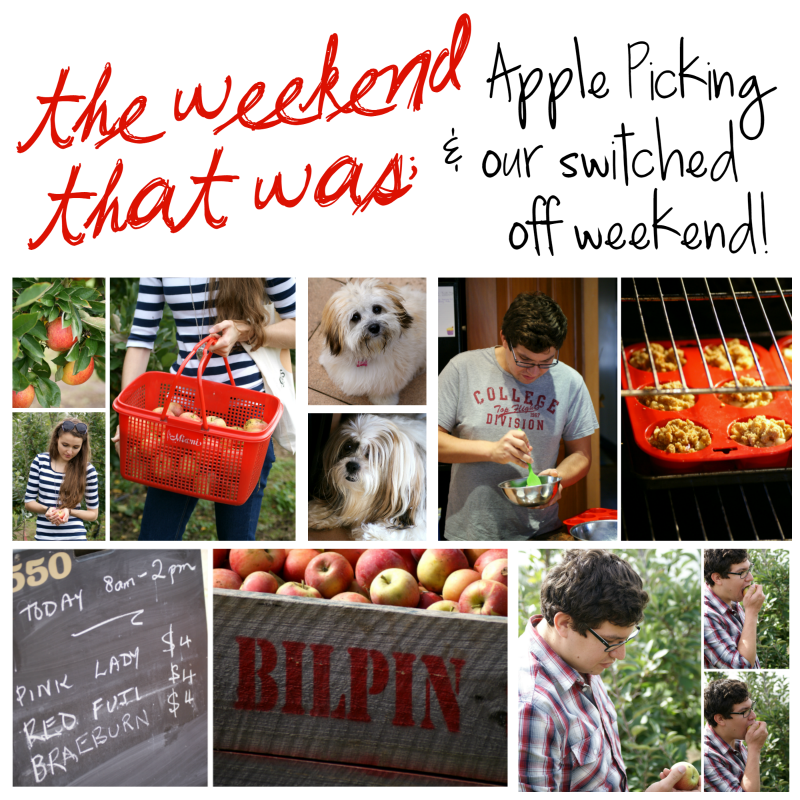 Apple Picking Adventures & Our Switched Off Weekend! Well hey, lovely ones! 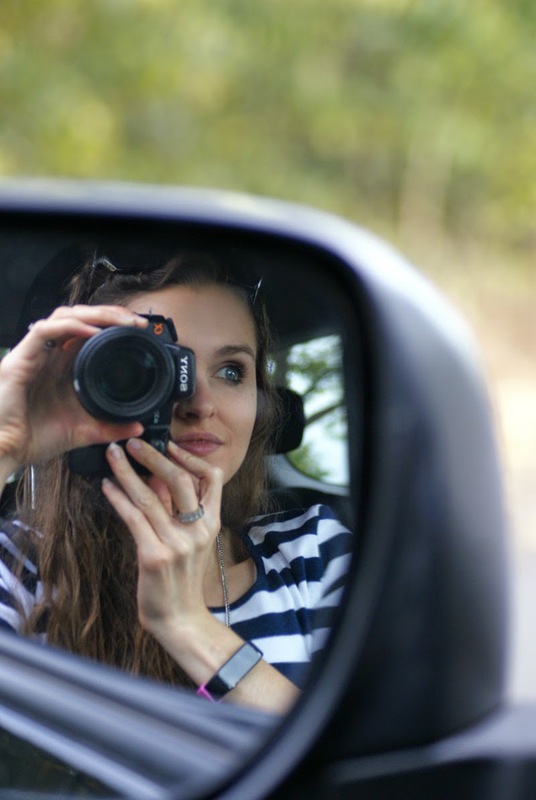 I'm kind of a little sad that the weekend is over and that it's a rainy Monday, however, this weekend was so good that I'll just have to relive it with you in this post! As I told you on Friday and Saturday, Jesse challenged me to a switched off weekend since he’s stopped playing his video games on the weekend in an effort to spend more time with me. Operation switched off weekend was a success! I was allowed one hour to put up a blog post/do whatever I needed to in said hour and I don’t think I even used up that whole hour! The idea of a switched off weekend kind of gave this social media addict heart palpitations at first but it was so much easier than I expected. 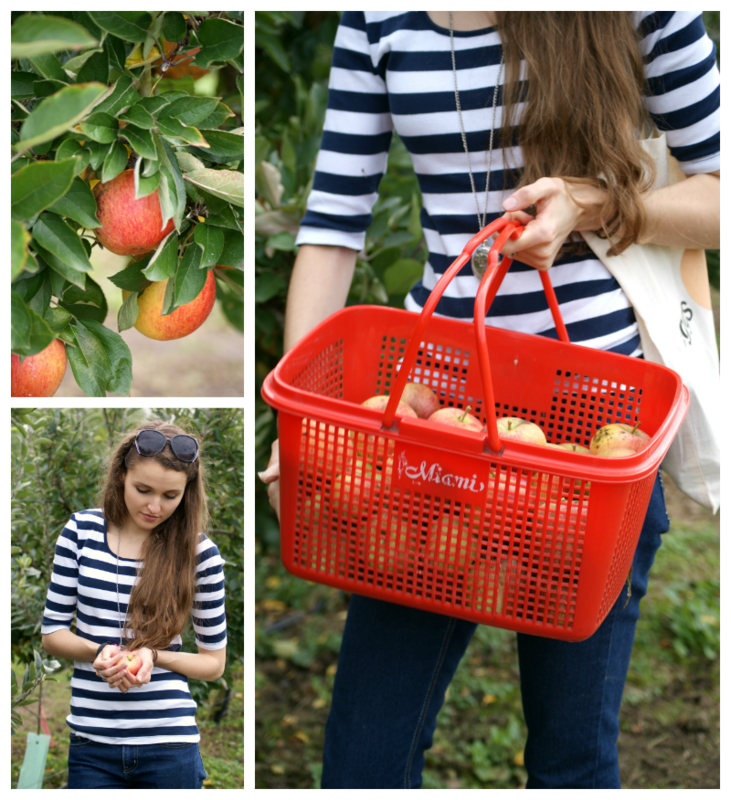 Apple picking has been on our Bucket List for quite some time so our first plan for the weekend was to do exactly that! I was serrrrrriously hoping that the weather would hold out as they’d been predicting rain all week. We woke up to an overcast day but it wasn’t raining and it was actually quite warm so we bit the bullet and hurriedly got ready to be out the door by 9:30am. 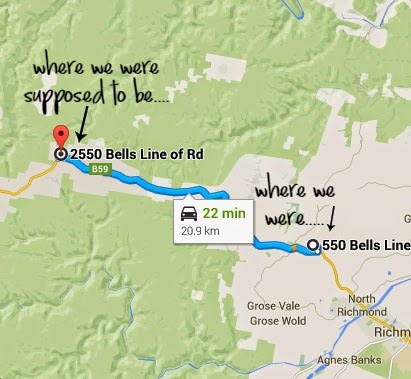 We were heading to Bilpin to Bilpin Springs Orchard and the drive took around an hour and a half to get there. Jesse, of course, was the driver and we travelled down the M5, switching onto the M7 and then we found ourselves stuck in a big ol' traffic queue. But what does one do when stuck in traffic? Take photos of course! …. And taking the occasional selfie. You see, I'd accidentally put the wrong address into the GPS. I had the street name and suburb right... but I'd put in number 550 instead of 2550. We were in the middle of nowhere when the TomTom told us we'd arrived but I said to Jesse "Oh, sometimes it's just off a little bit - just look for a sign... I'm sure if it's a big orchard they'd have a sign"
But two seconds later we were at 650 so Jesse turned around to look for 550 - only to find 548 and 552. 550 didn't exist. Jesse said "Uh... you did check to make sure this place is still open right? Are you sure it's not closed down?" A quick google search later and I realised my mistake so we were off heading down the road once again. 30 minutes later, we arrived at 2550, finally! 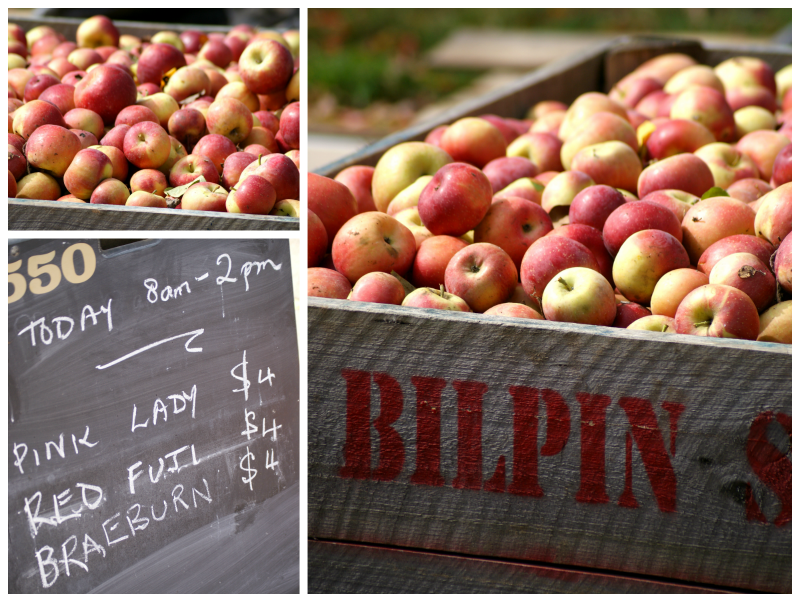 Bilpin Springs is a pick-your-own apple orchard with granny smith, pink lady, red fuji and braeburn apples among many other varieties. We arrived at the orchard and waited patiently (with basket in hand!) for our guide to arrive to take us down to where we'd be picking. Jesse was surprised at just how many people were there. Waiting with us were around 30 people with hundreds scattered throughout the orchard; tourists, locals, visitors, teeny tiny little babies in carriers and a couple of grandparents too! A little while later our guide arrived and we took a quick walk down to where we'd be picking. There were only a couple of rules we had to follow; only pick from rows with a green tick, pick up any apples that fall from the tree whilst you're picking, don't pick up fruit that's already on the ground and our favourite rule of all? Ding ding ding! That's what we like to hear, people; freeeeeeeeee apple nomming. After hearing the rules and getting some tips for apple picking (tipping the apple up over the stem is the easiest and safest way to get it off), everyone went off in different directions to get picking. Jesse decided we should start with the very first row of Braeburn Apples which I first refused. You see, the only braeburn apples I'd tried in the past had been store-bought floury ones. 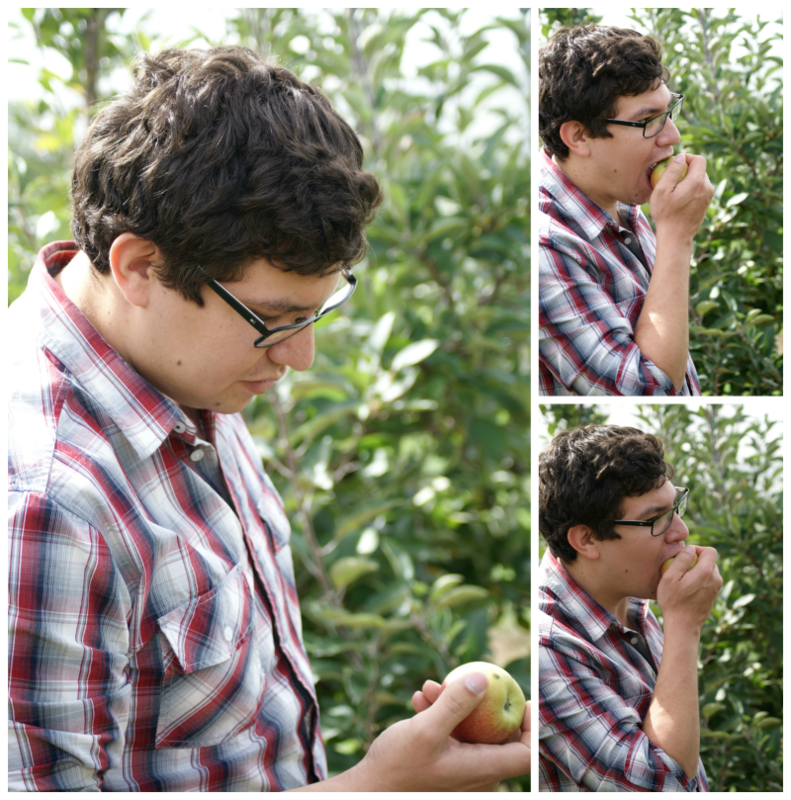 Luckily for us, Jesse decided to test out the try before you buy rule and picked an apple off the tree and took a big ol' bite. I pretty much ate my words and the apple after that initial comment because they were SOOOOOOOOOOOO good. We decided that we definitely needed a bunch of those and got to picking.. 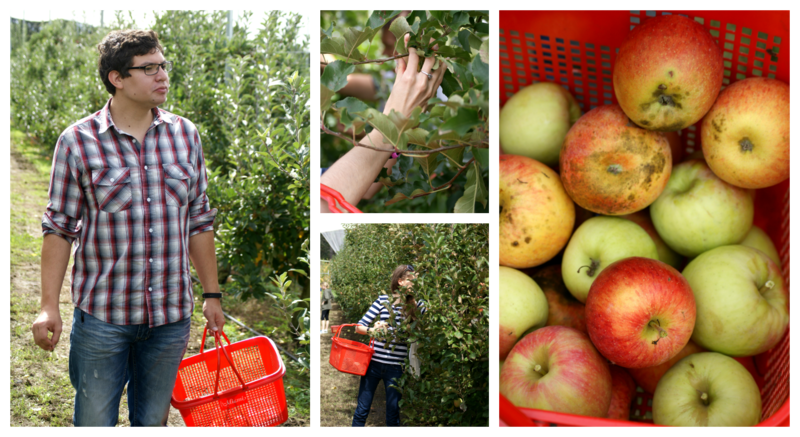 The apples were a bit grubby, of course, but we got to picking; searching high and low for the best of the best. The greener apples in our basket were actually pink lady apples. Whilst usually you see them in the stores completely pink, our guide let us know that the best pink ladies are actually those with just a little bit of a pink blush - and she was totally right! And after we'd finished picking our apples and snapping away, it was time to head back up to the shed to pack up and pay for our apples! How many apples did Kristy and Jesse walk away with?! 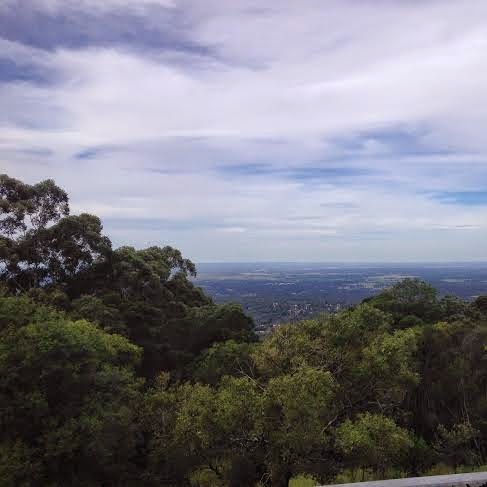 On our way home from the orchard, Jesse stopped off at a lookout so we could check out the views and then we arrived home at around 3pm to relax and laze about for the rest of the day! 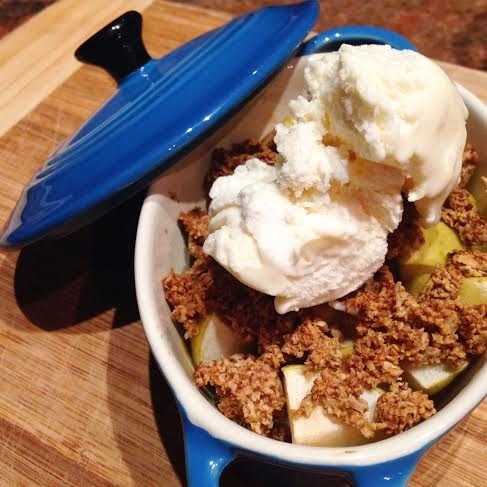 And of course, after you've already eaten 10 apples in one day you have to make apple crumble for dessert with your freshly picked apples - don't you?! We devoured those and headed to bed pretty late after staying up and watching a couple of movies. Our Sunday started pretty early, as they usually do; squeezing in puppy cuddles, bible studies and a workout before heading to church for the morning. 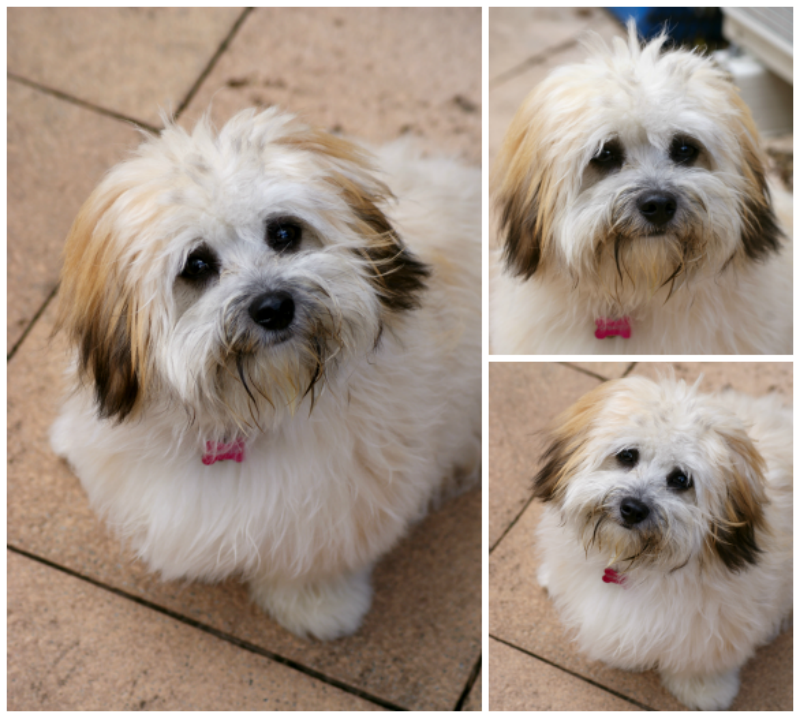 Our little miss Trixie has gotten ridiculously big and is so different from when we first got her (to the point where friends/family who haven't seen her since she was a puppy think we got a different dog, ha!) 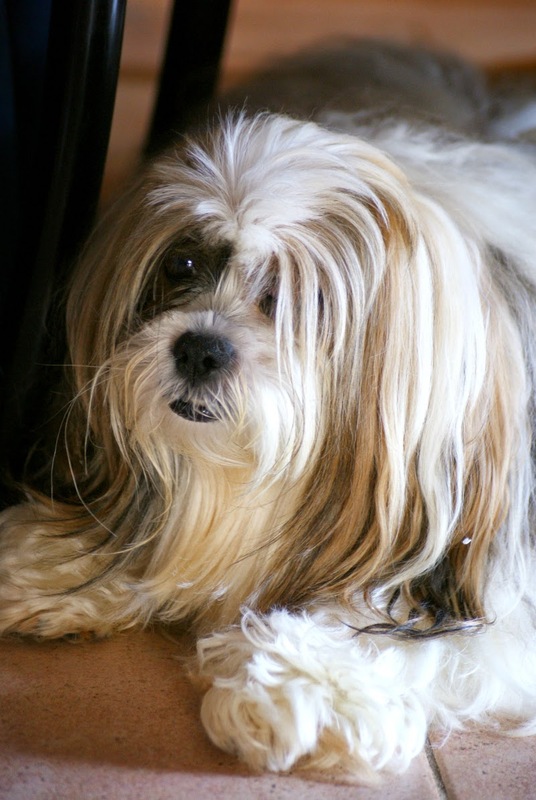 but she is as lovable as ever. In fact, I think I love her even more now that she's older and loves to snuggle! When we got home from church we quickly grabbed some lunch and Jesse decided to mow the lawns. 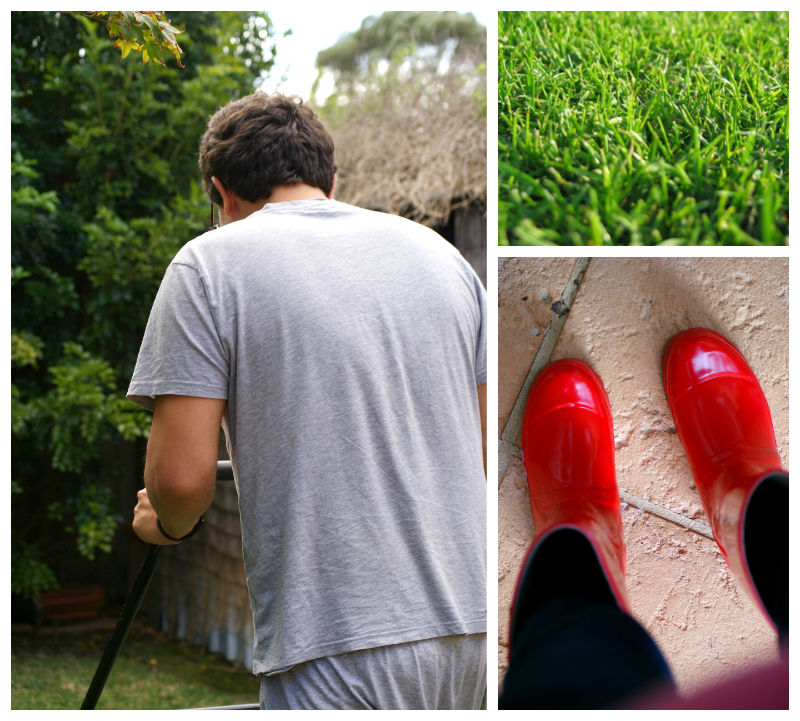 I threw on my awesomesauce gumboots and decided to help him out. Whilst he mowed, I weeded the veggie patch (which we're about to re-plant) and then I used the whipper snipper to do the edges (my favourite part - the lawn mower is too heavy and noisy and vibrate-y lol). After I dried off and left my boots hanging upside down, we came inside to bake! 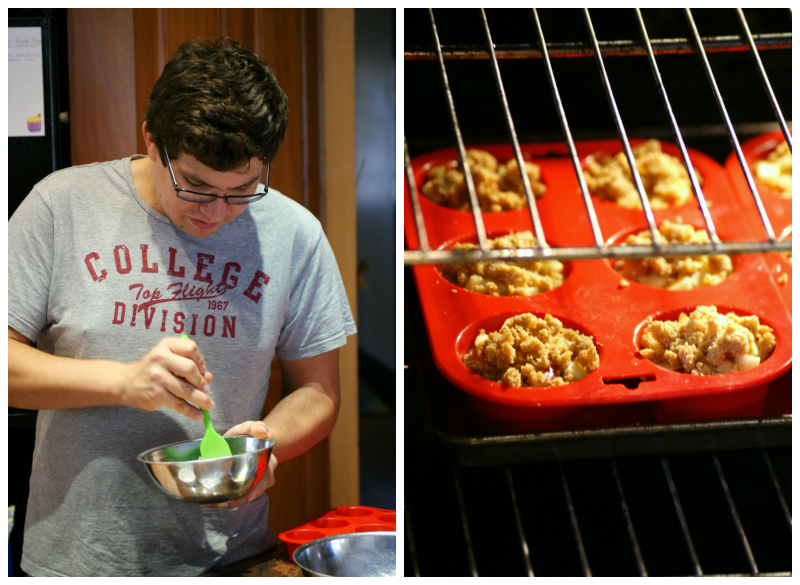 Jesse asked if we could bake something together so I decided we'd make some paleo apple crumble muffins together. They were seriously, ridiculously gone and all have since disappeared but I definitely need to tweak the recipe a little to perfect it and then share it with you ASAP! 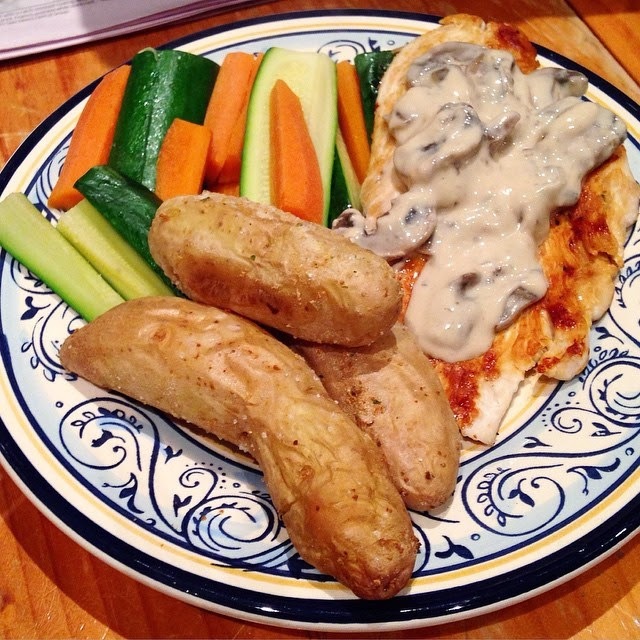 The rest of our day was spent making dinner (which Jesse helped me with!) and binge watching The Following on Netflix. 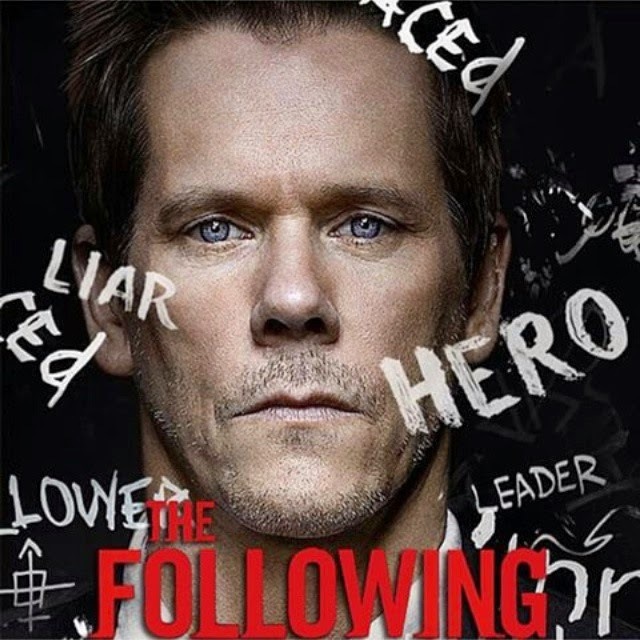 We've just finished all of Dexter so we chose The Following as our new binge watching program of choice but it is seriously giving me trust issues! I'm constantly on edge waiting to see who turns next! But tell me, how was your weekend? 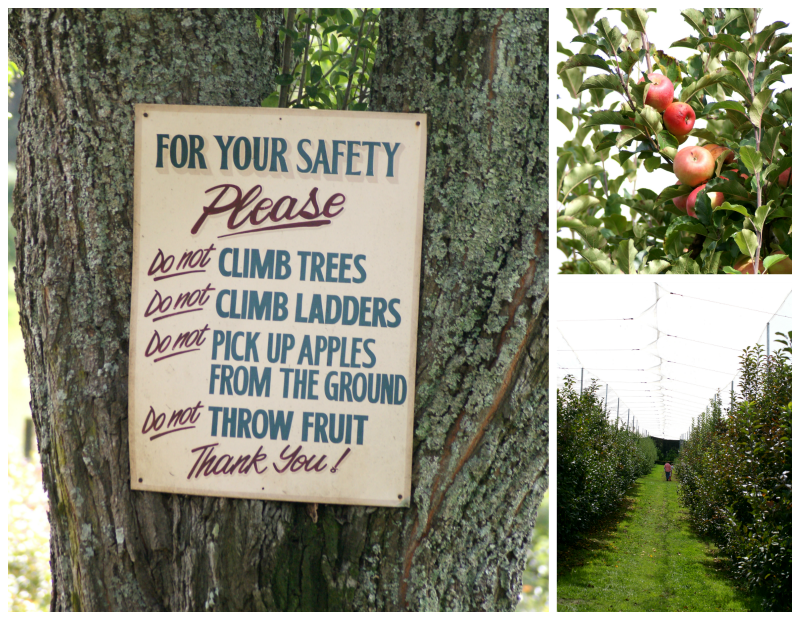 Have you ever been apple picking? Are you a social media addict too or could you do without technology? And what's your favourite TV show right now? Also, if you've got a weekend recap post on your blog, share a link in the comments! So much fun! 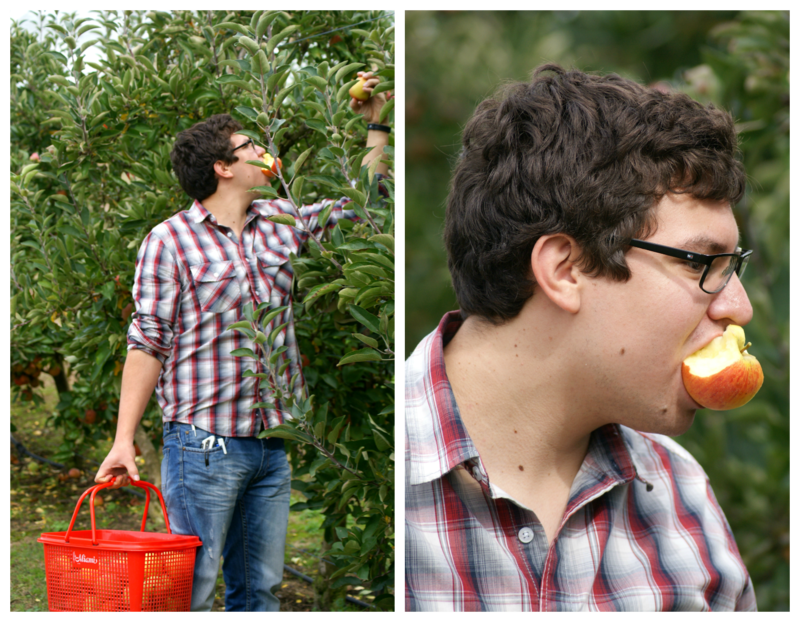 I've only been apple picking once (maybe twice), but years ago! I NEED to go again one day! Definitely! It was so much fun!